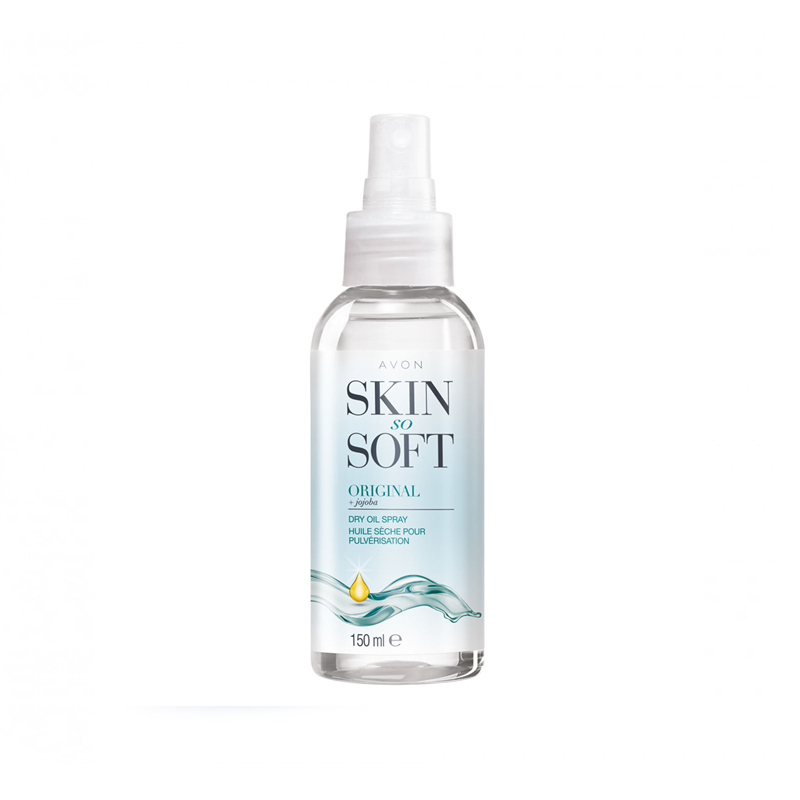 Avon Skin So Soft Original Dry Oil Spray 150ml can be used on both horses & humans as an effective midge & fly repellent. It is recommended to dilute it 50:50 with water before applying to your horse. As with all skin products, it is recommended to do a skin patch test 24 hours before fully applying to your horse.